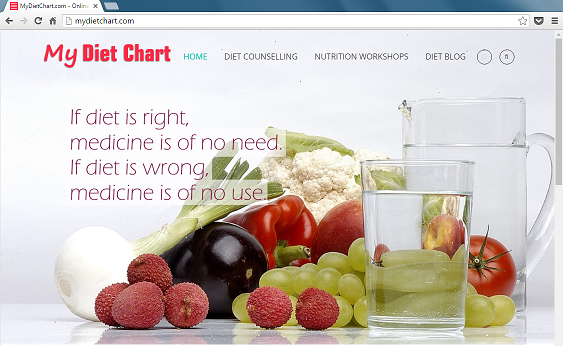 Healthizen's Blog: Diet chart from the INTERNET - Right or Wrong? Health has become a very big concern for everyone nowadays! If you are eating right and also exercising - you are curious to know whether what you are doing is right or wrong? 2) With a standard daytime and night time routine and physical activity. E.G.- Adult Man with 1 hour of intense physical activity, 3 hours of moderate physical activity and 8-10 hours of sedentary work and 6-8 hours of sleep etc. 4) Who might or might not have underlying vitamin mineral or micro-nutrient deficiencies that you might or might not have. 5) Who are very diligent in following the diet chart which normally happens very less often when it comes to practically following it. 1) Go for regular medical checkups and blood tests. 2) Consult your medical practitioner for the same. a) What you are doing is right or not? b) What are the steps that you should take to prevent certain things from happening.